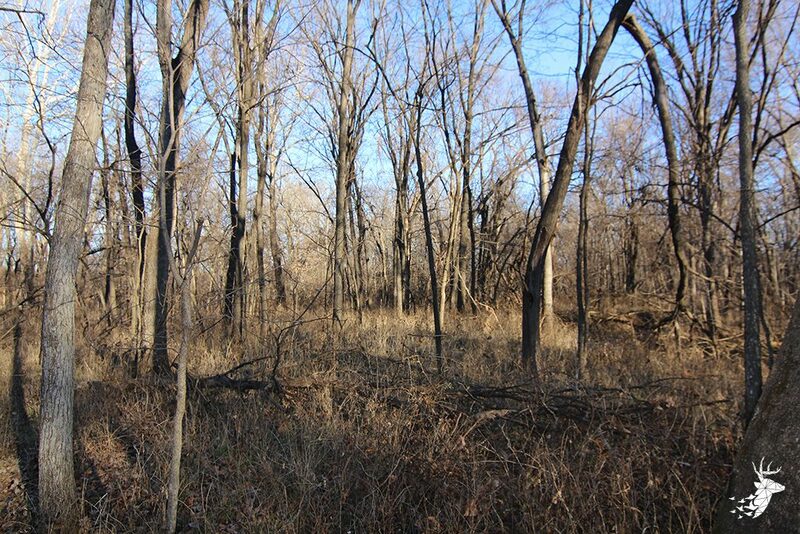 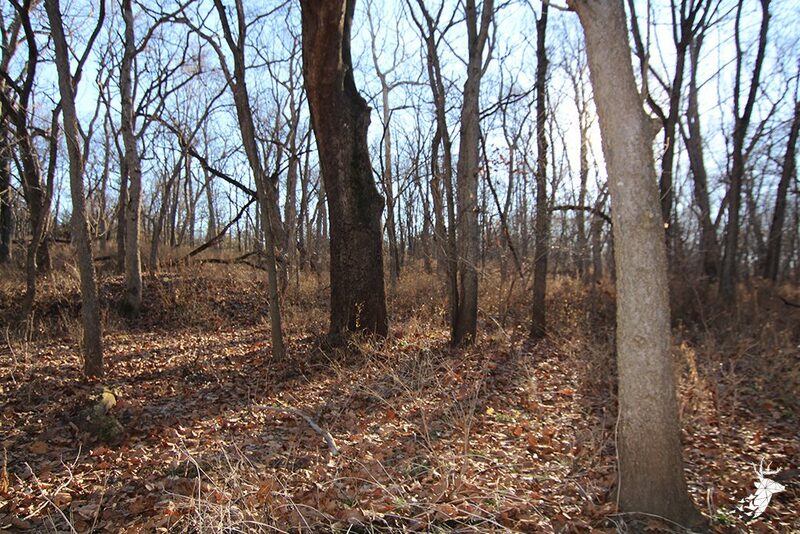 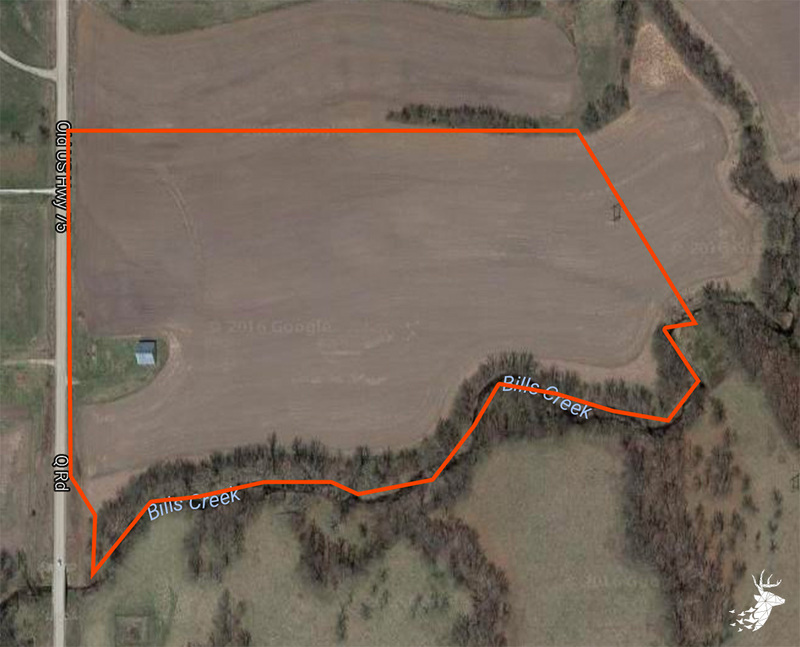 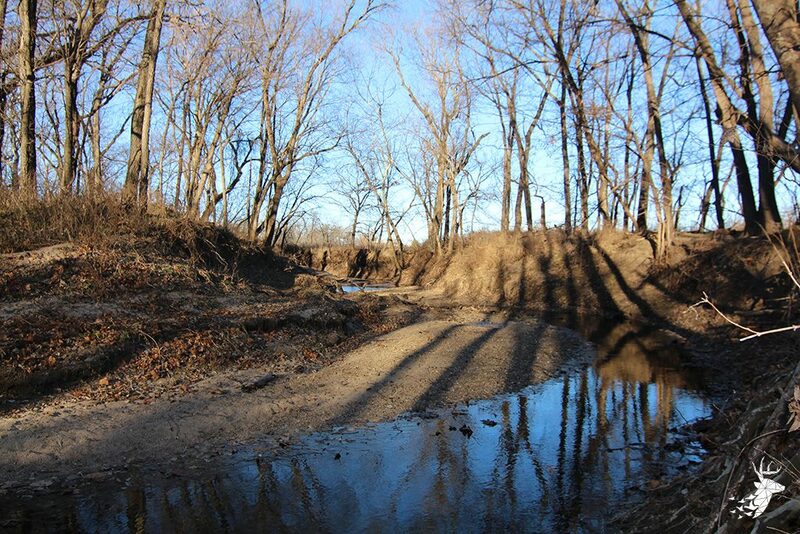 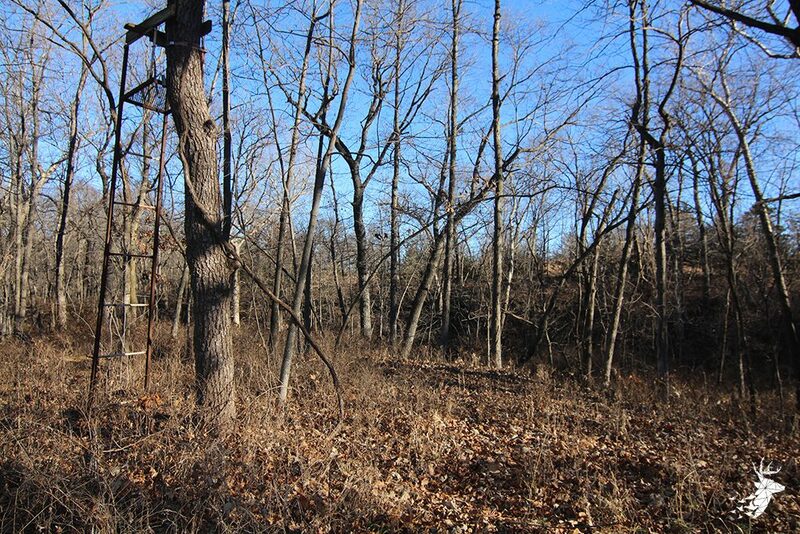 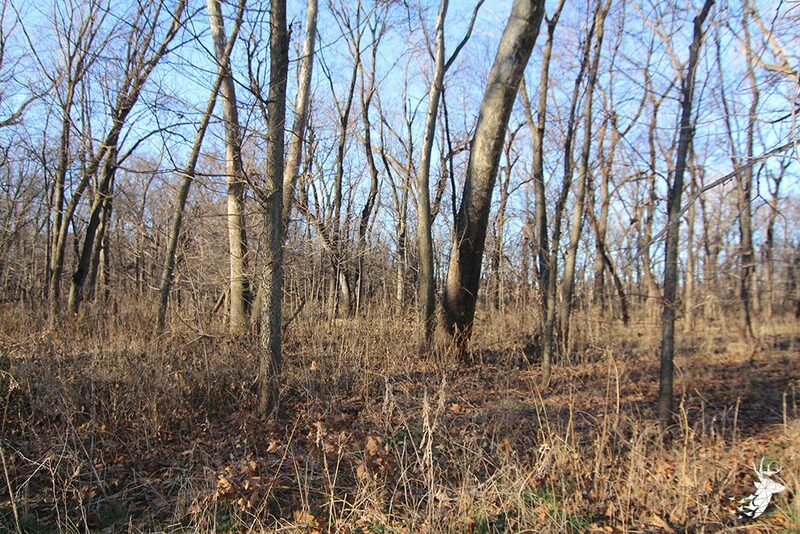 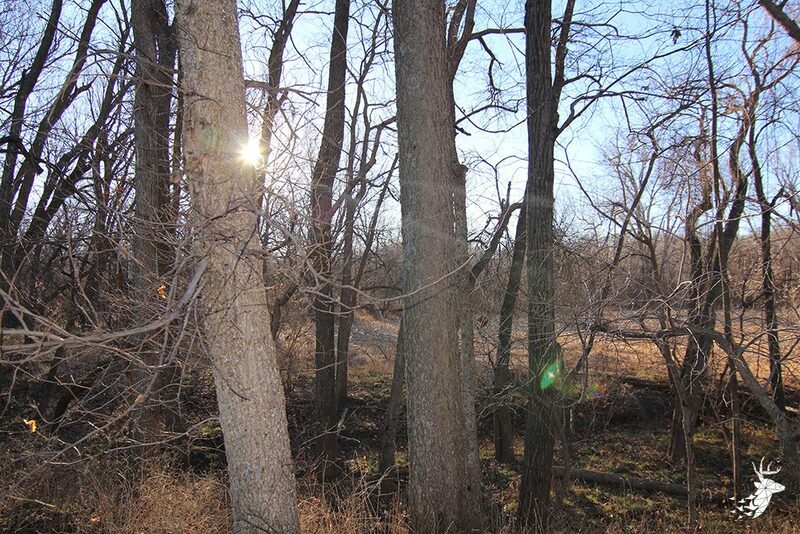 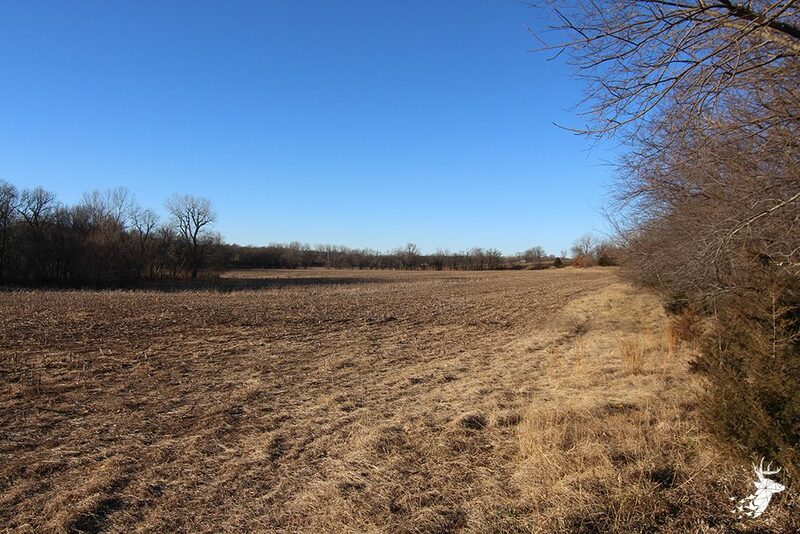 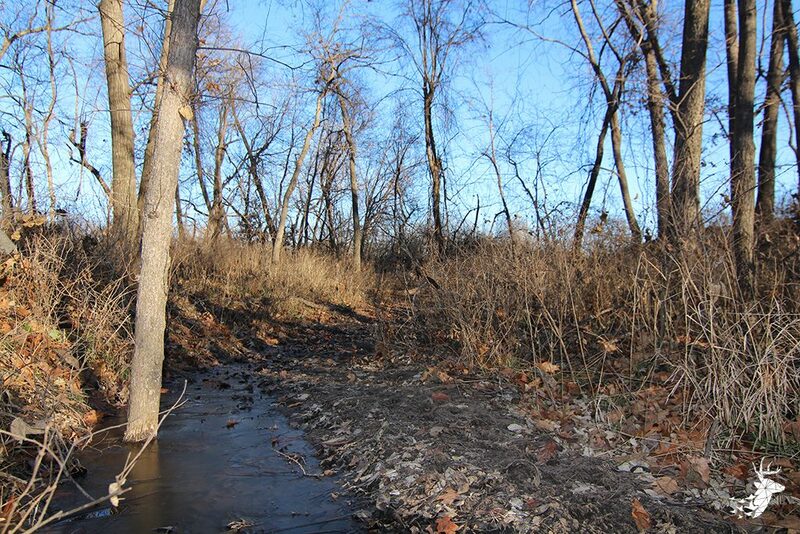 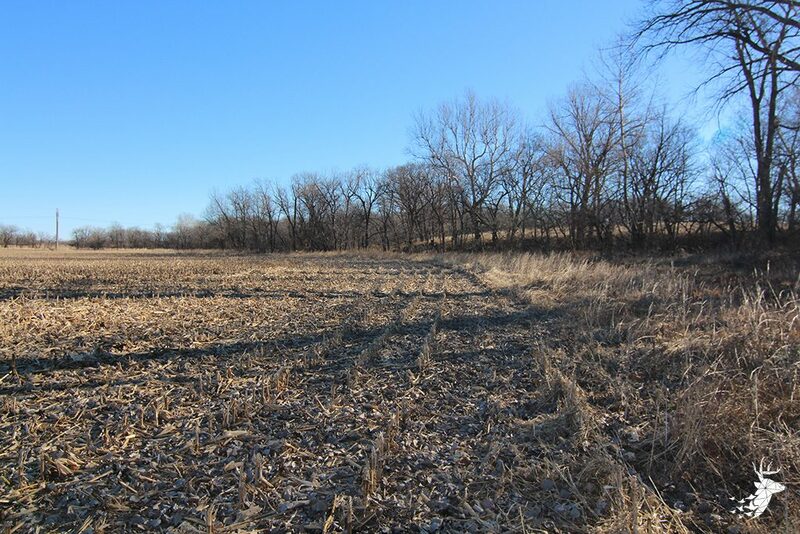 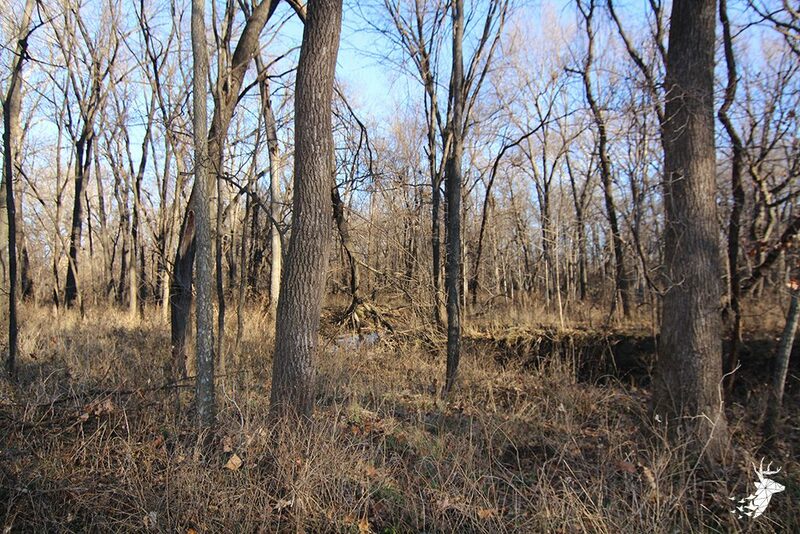 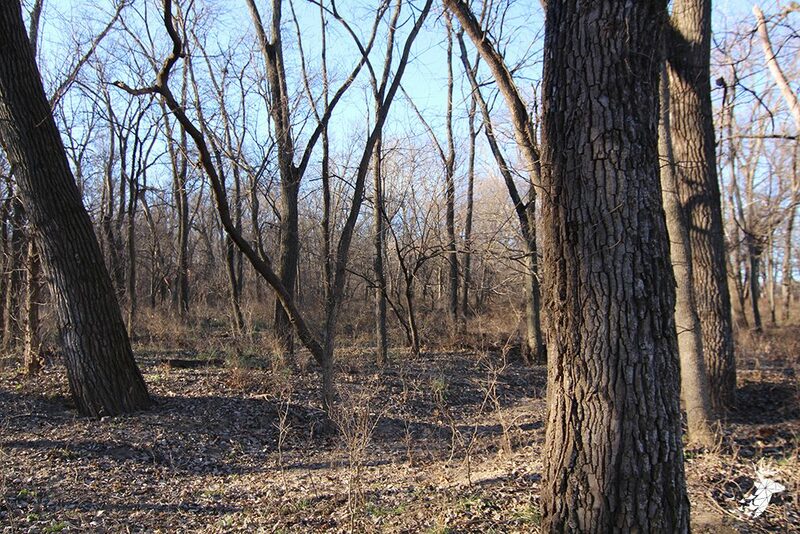 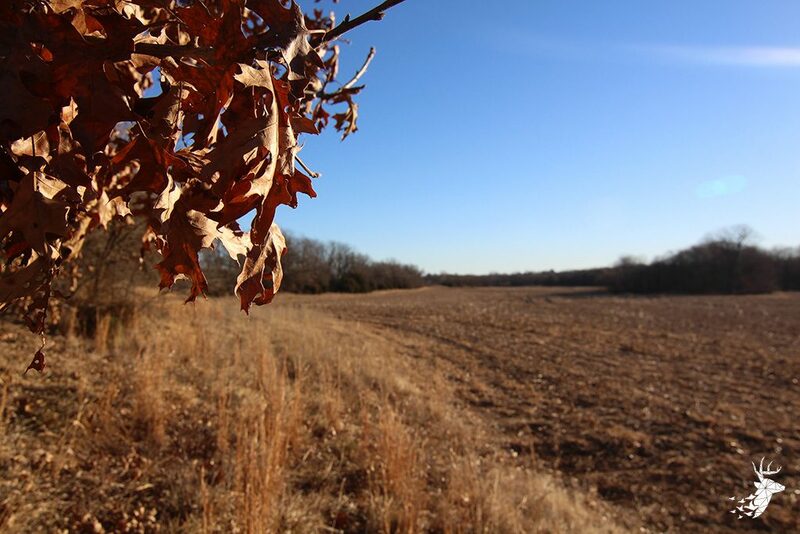 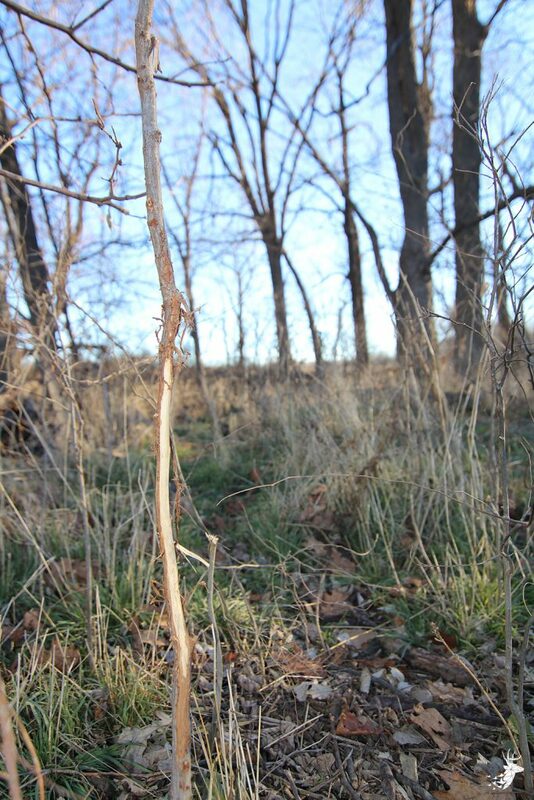 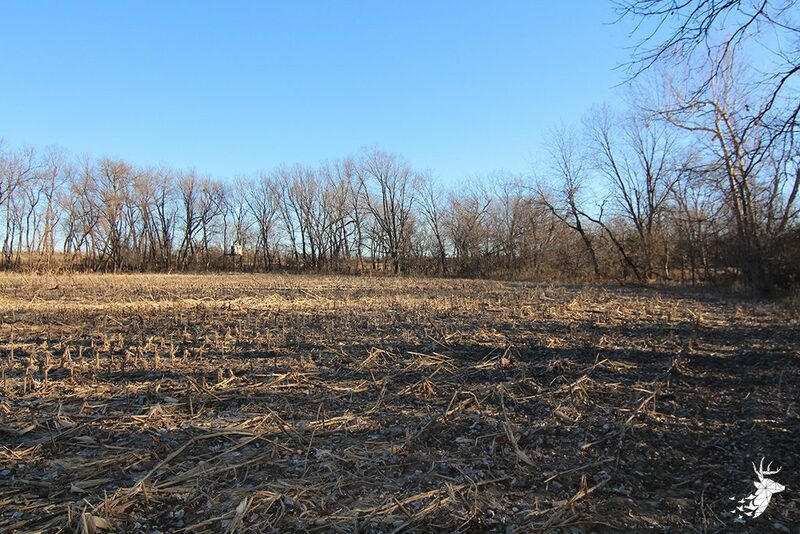 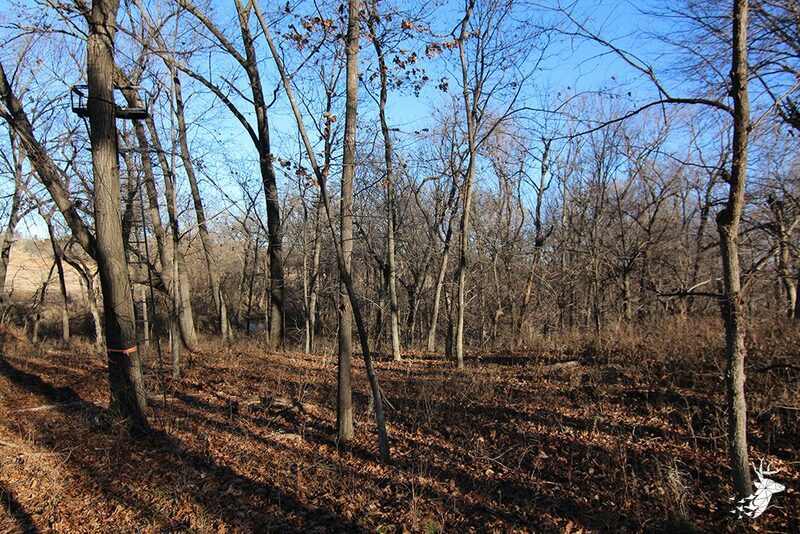 86.5 Acres on pavement, minutes from Holton and easy drive to Topeka. 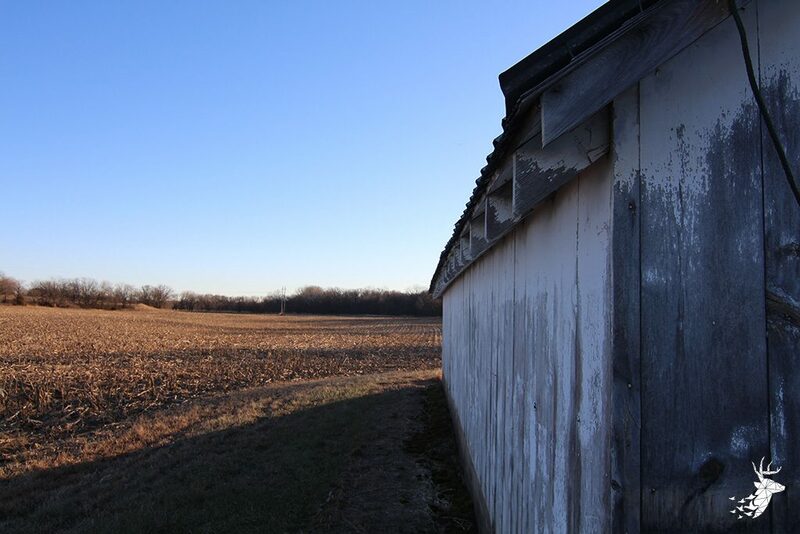 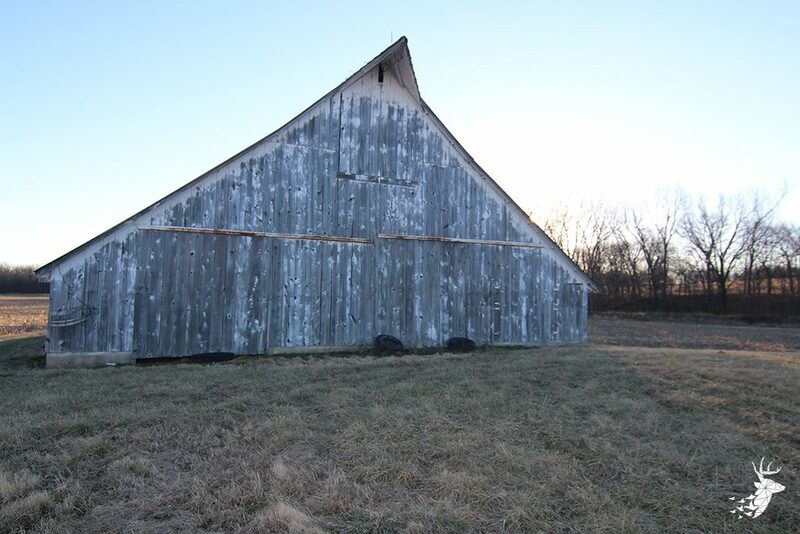 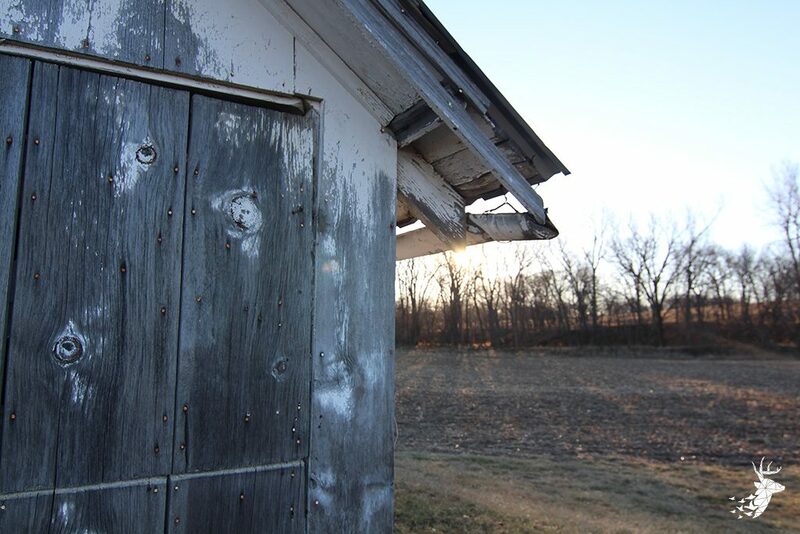 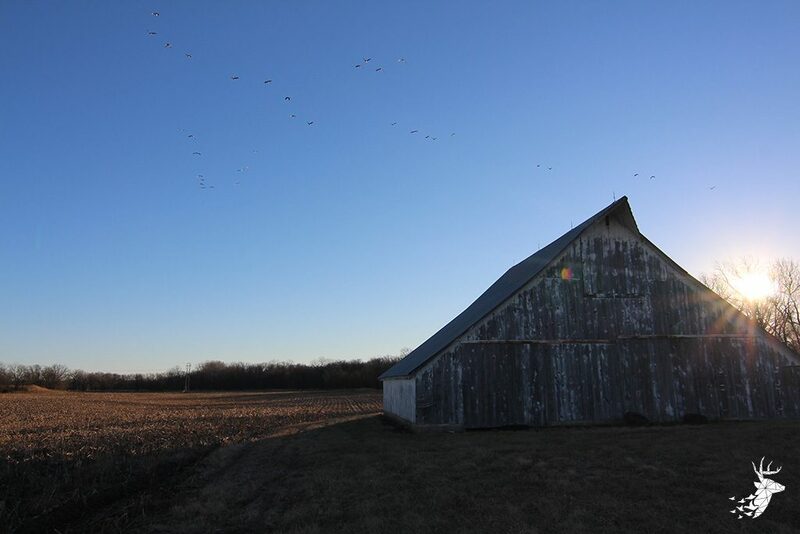 This property features a classic wood barn that is in great shape and could be used for equipment storage or converted into a unique workshop. 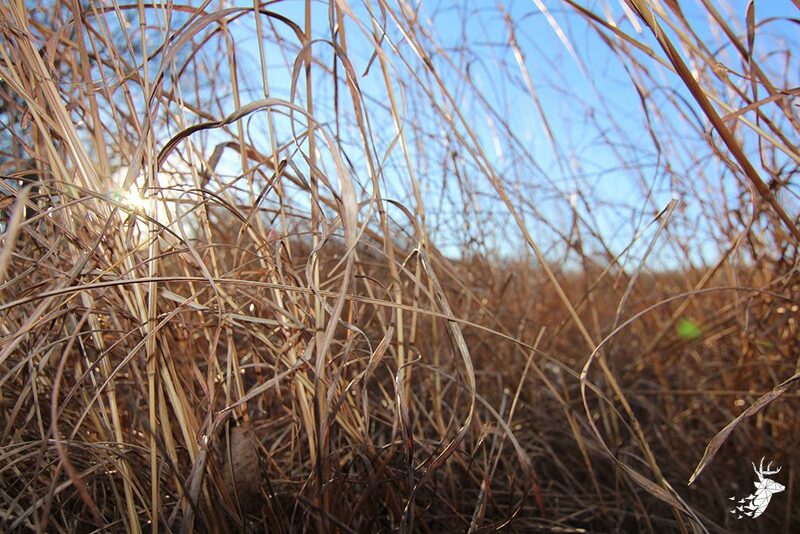 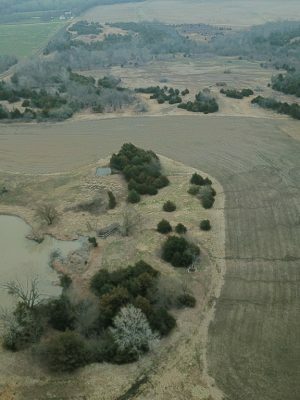 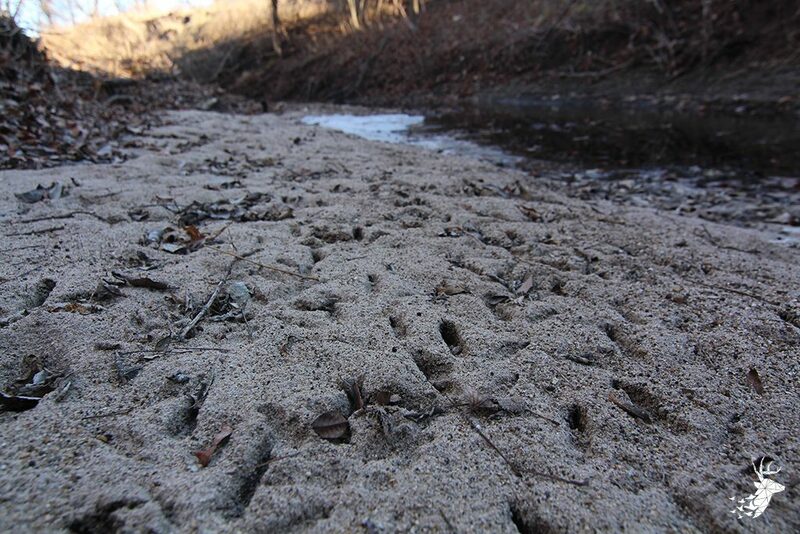 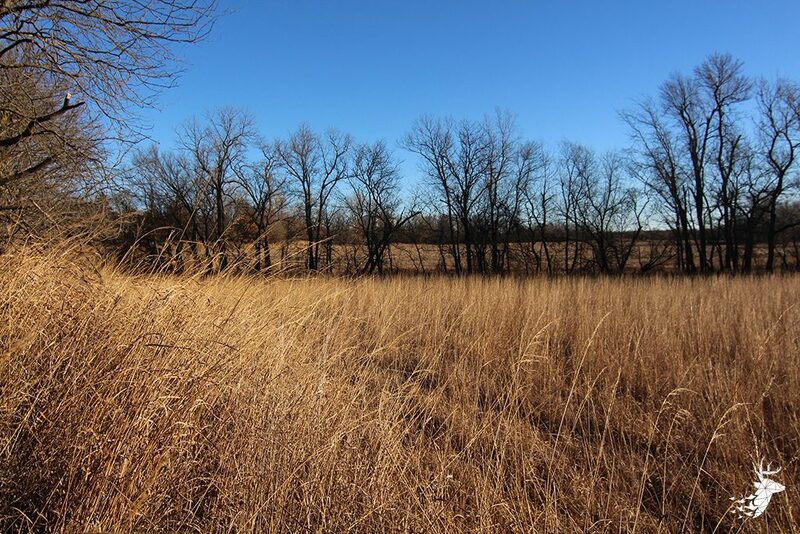 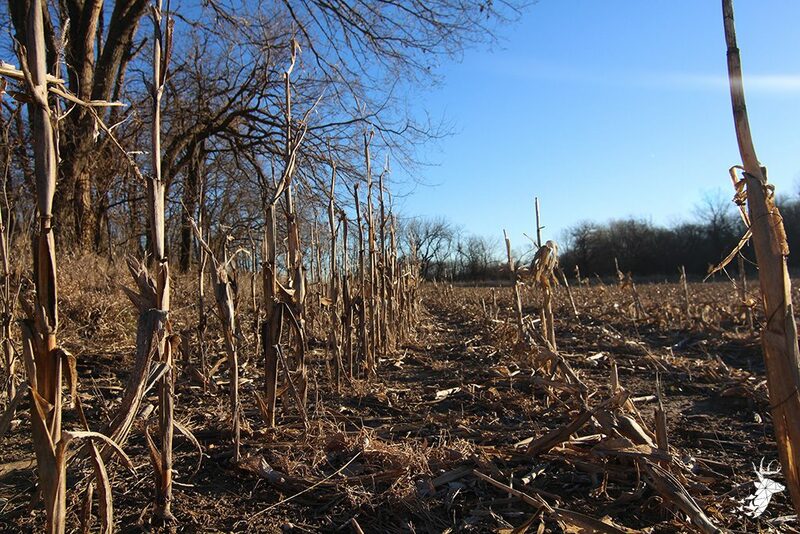 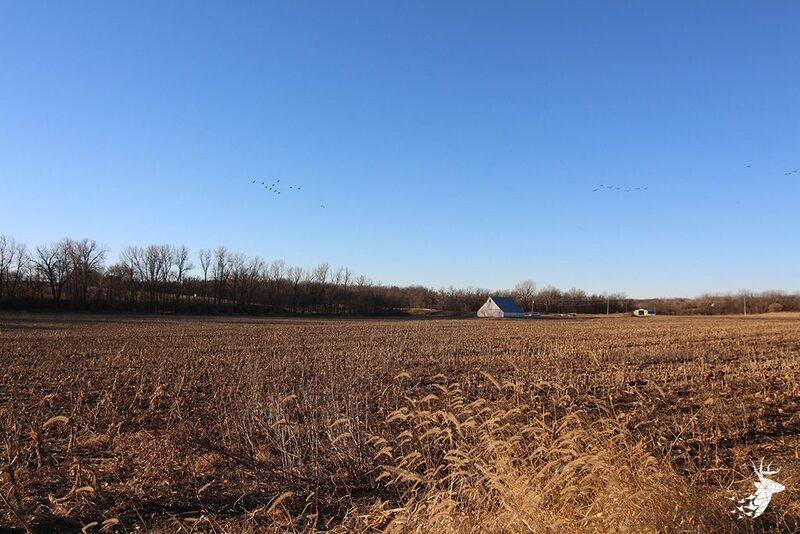 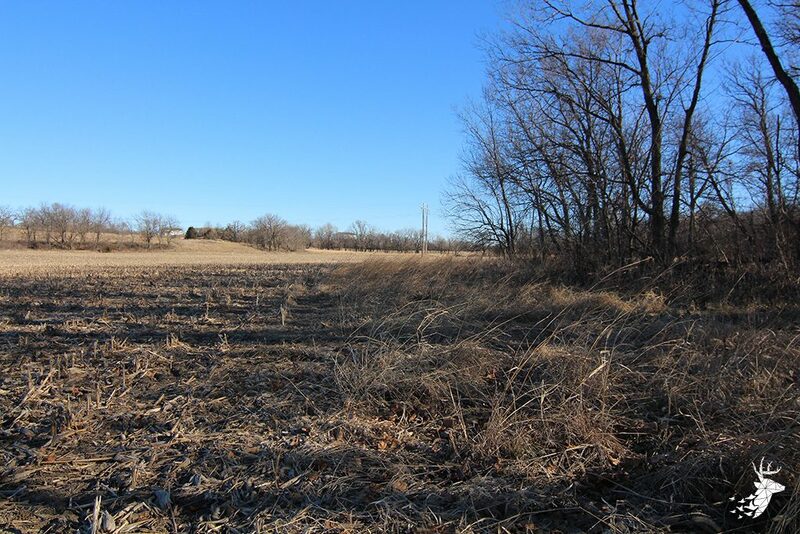 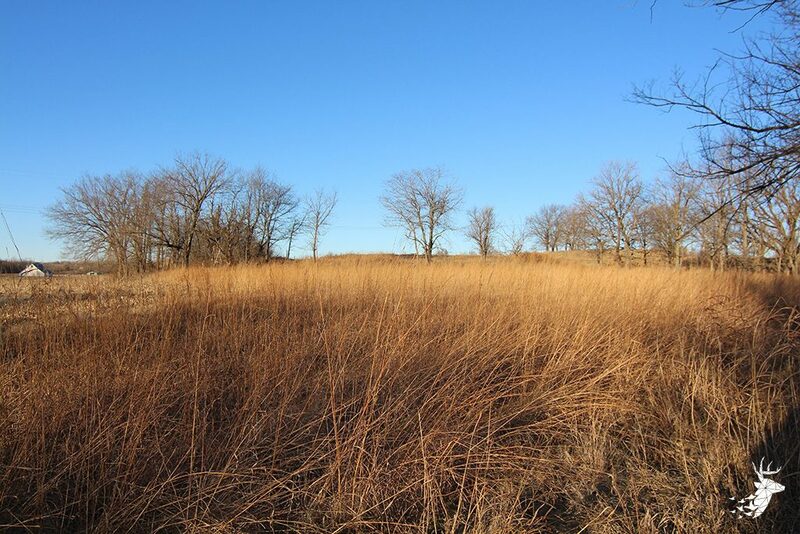 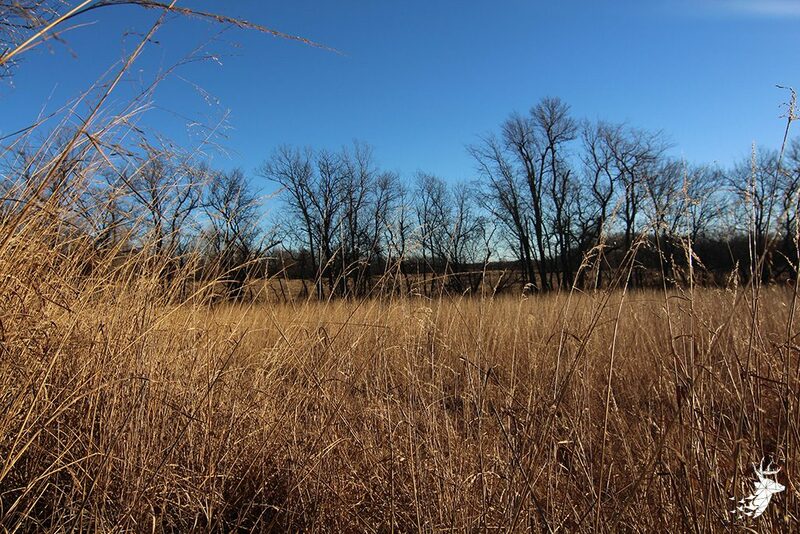 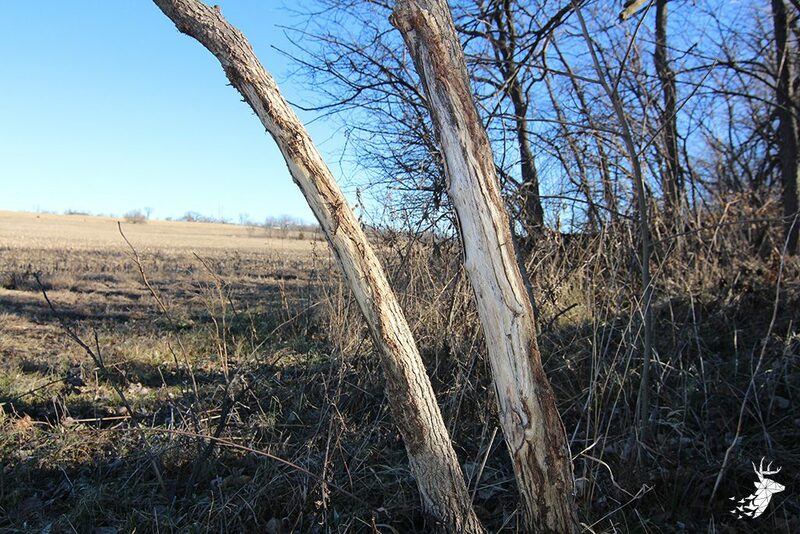 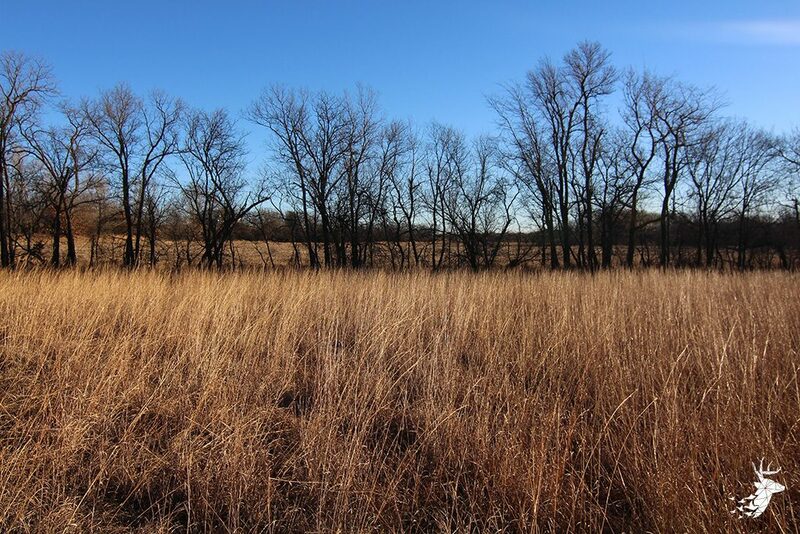 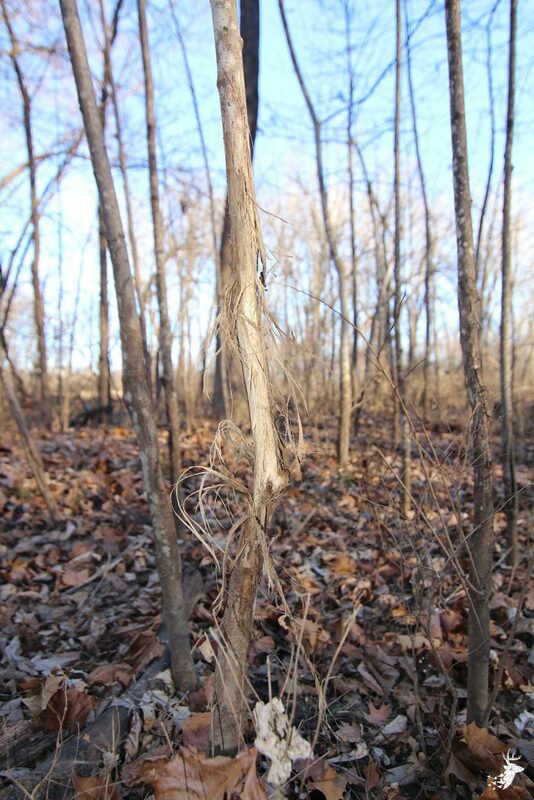 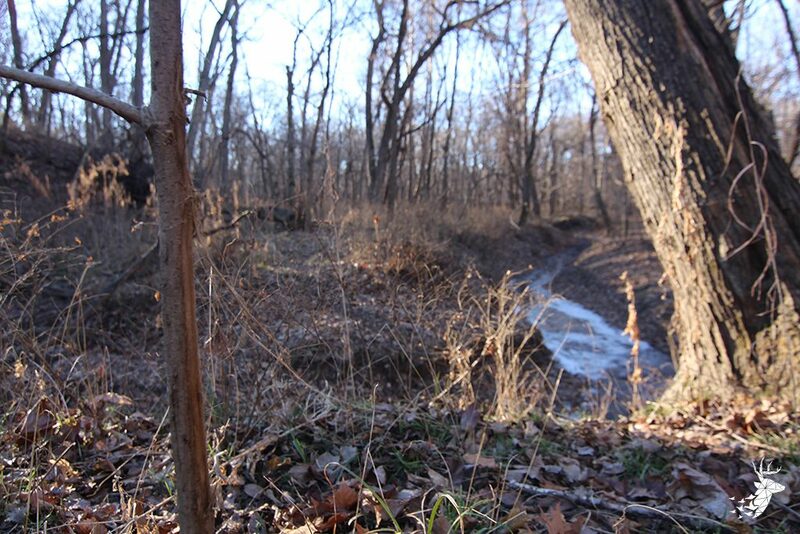 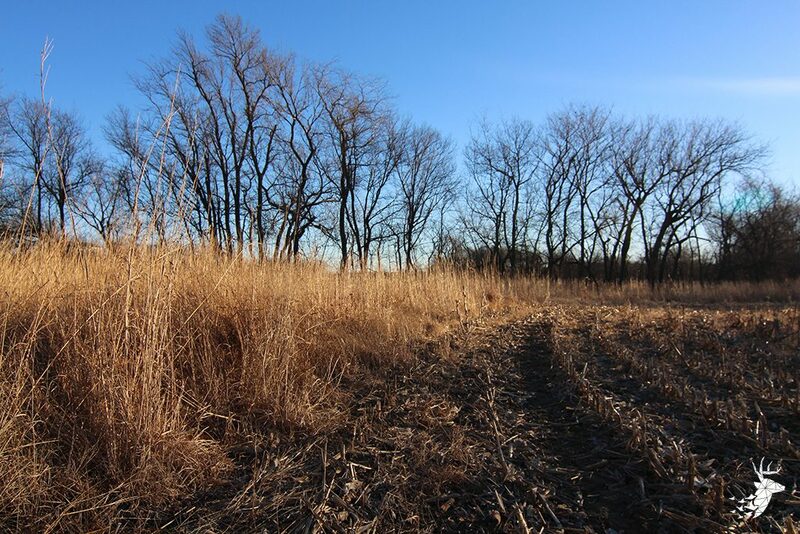 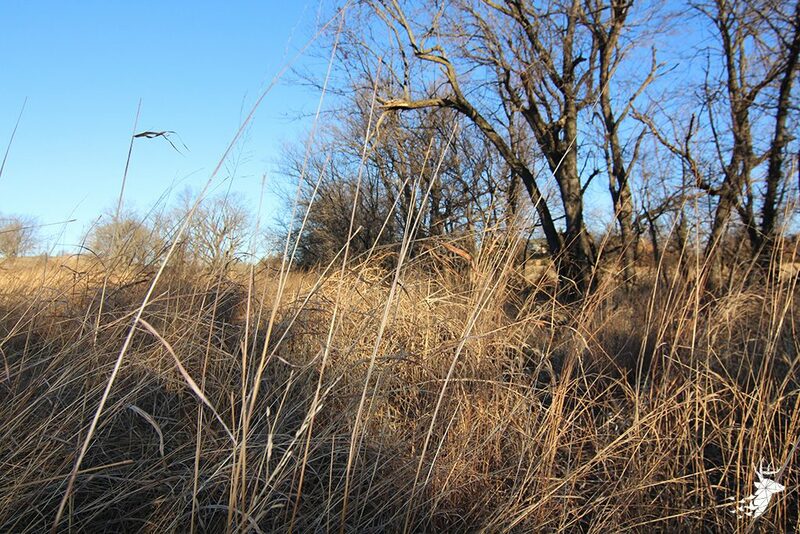 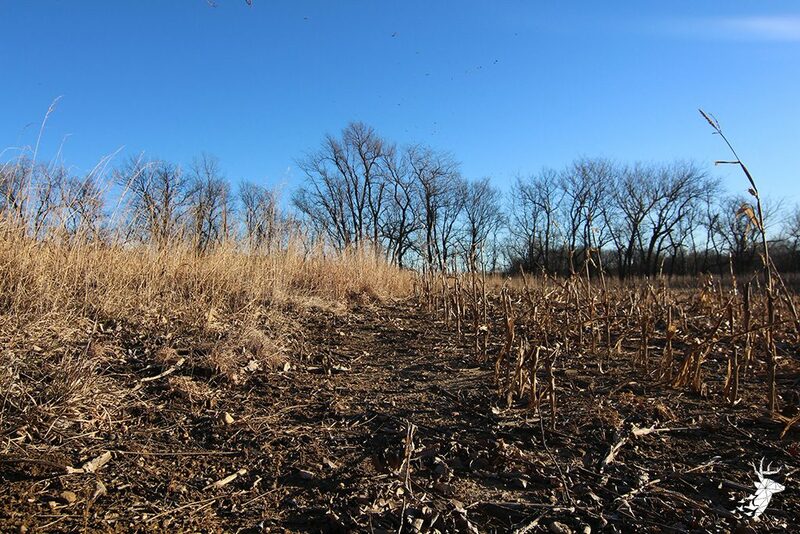 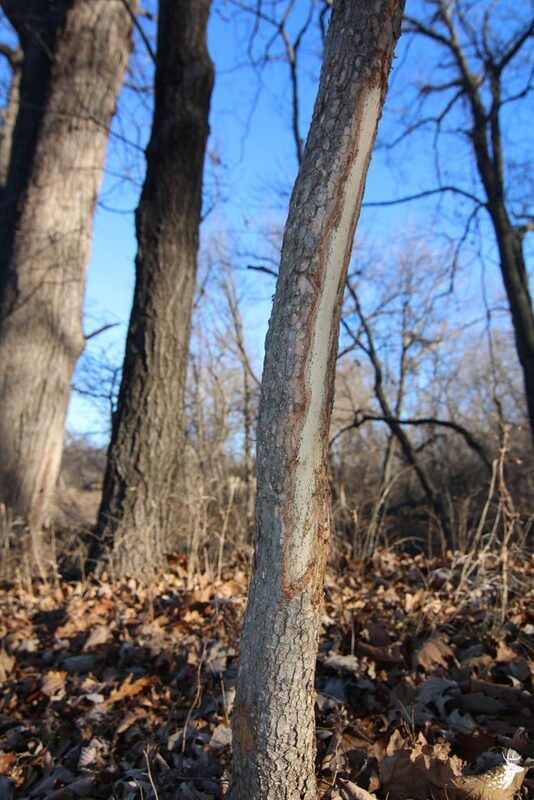 Buffer strips of CRP running along the wooded creek offer fantastic upland bird habitat and bedding for whitetail. 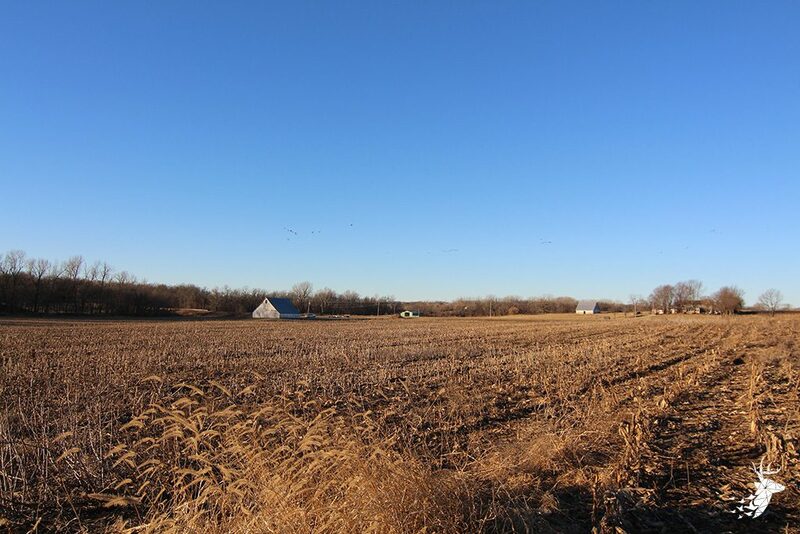 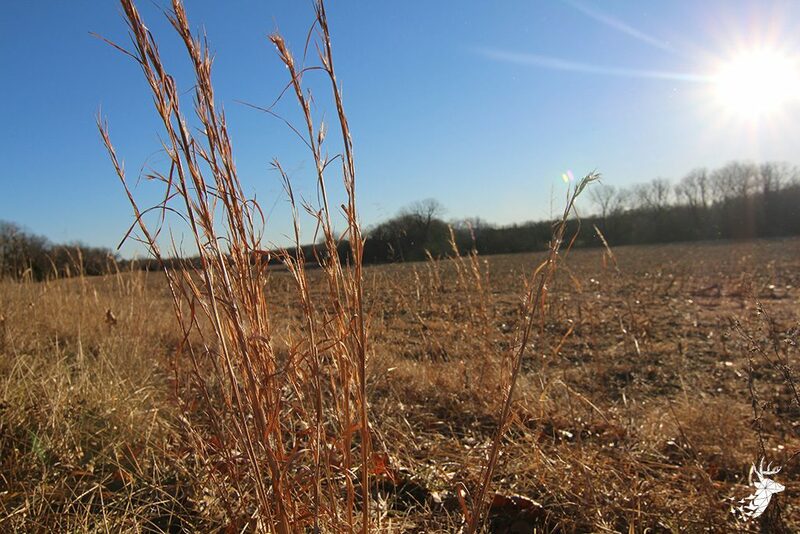 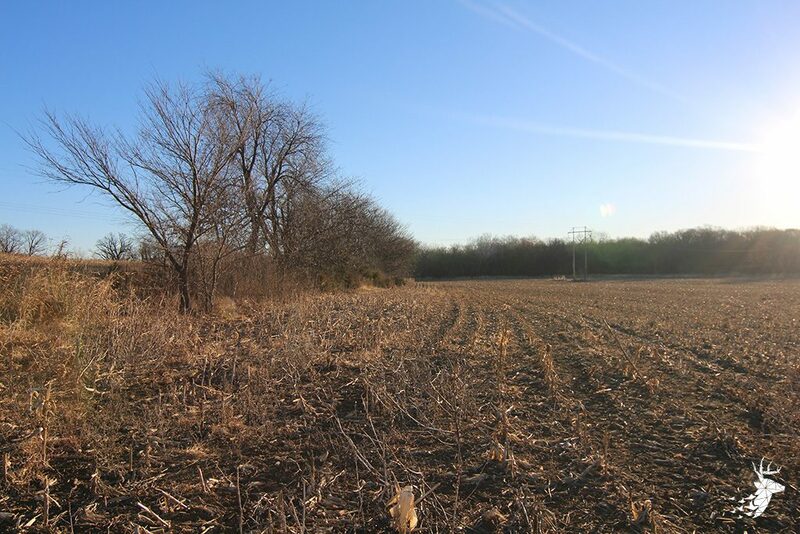 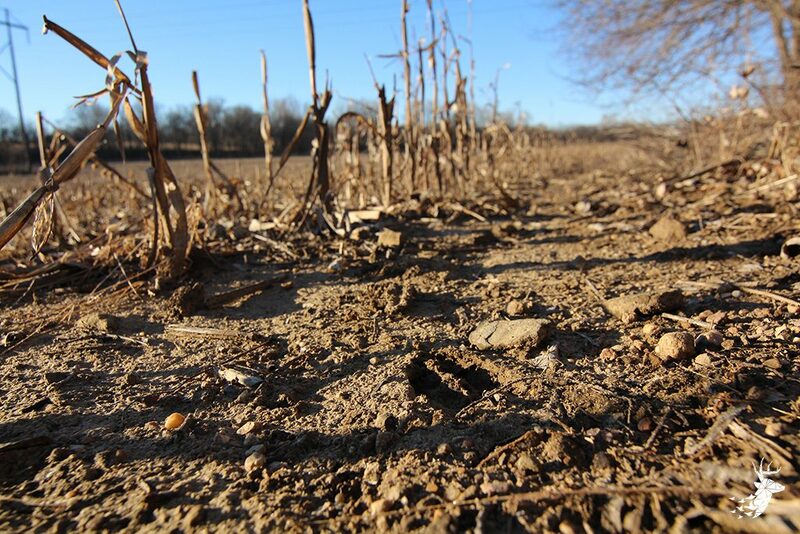 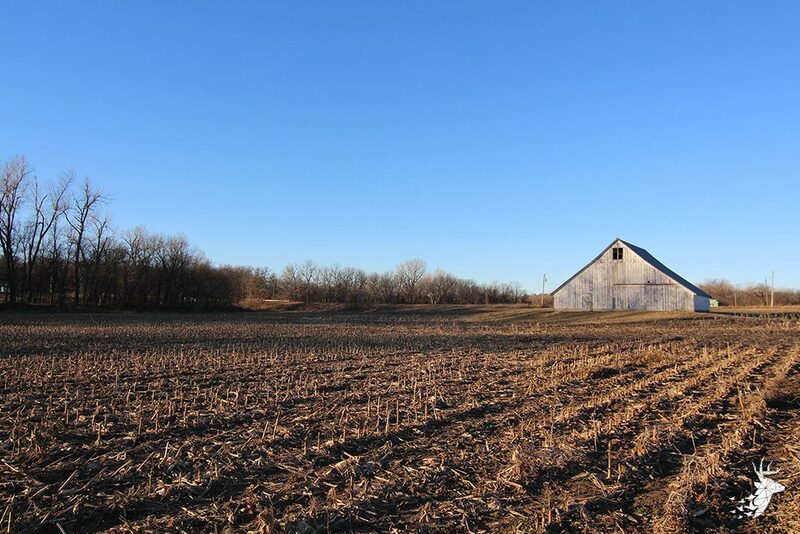 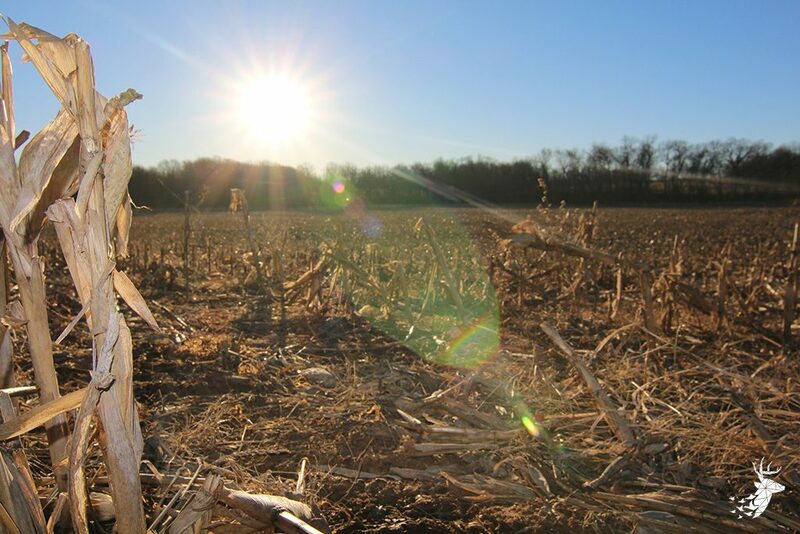 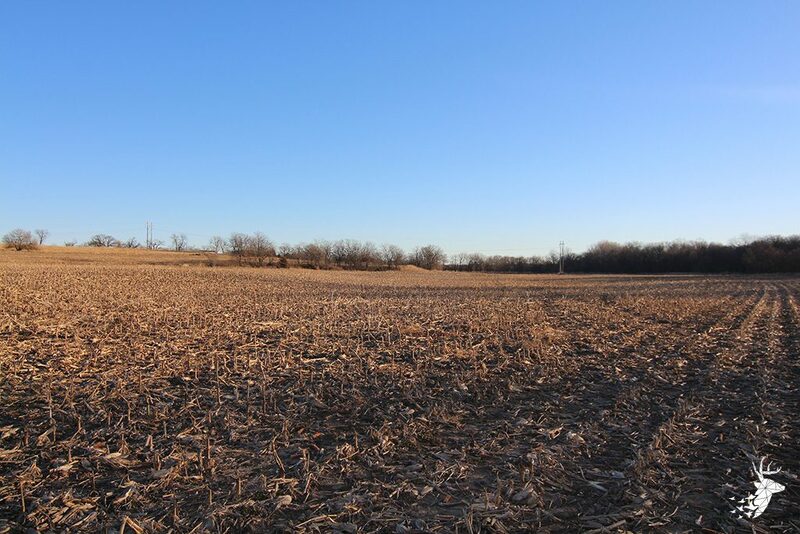 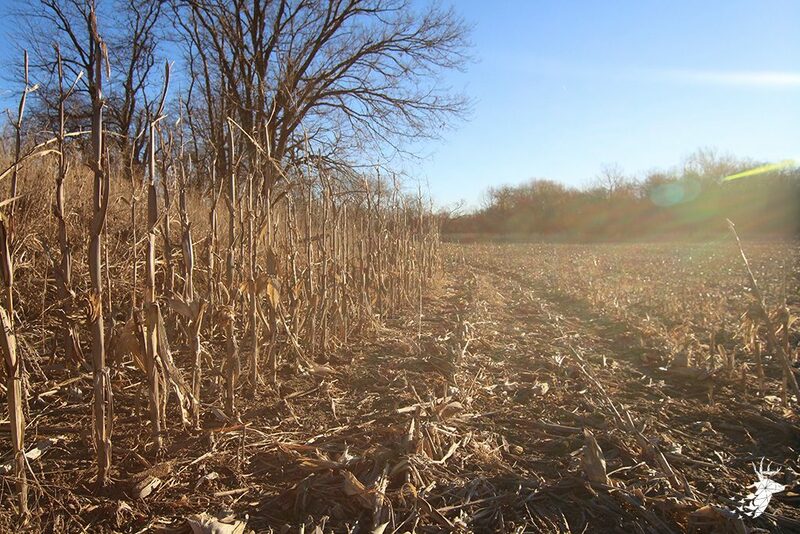 More than 40 acres of prime tillable acreage will be a great addition to your farming operation or offer additional income to your recreational investment. 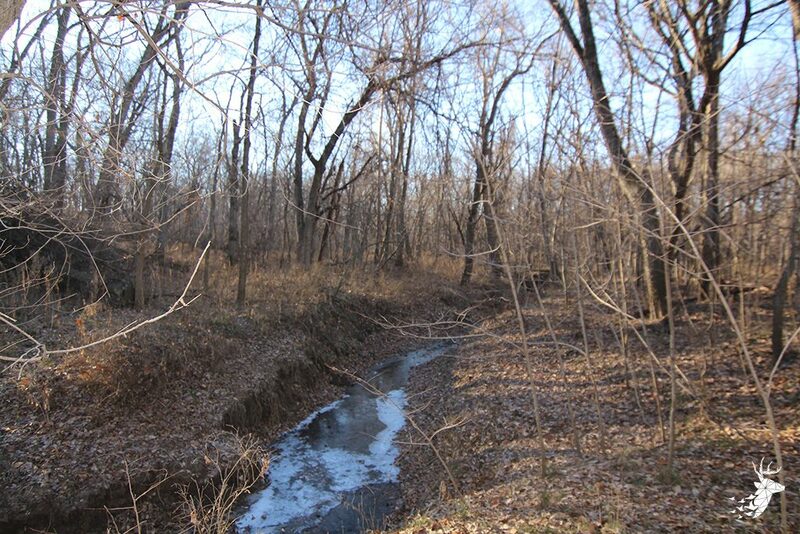 Wooded creek with constant running water and rolling hardwoods with a nice variety of trees. 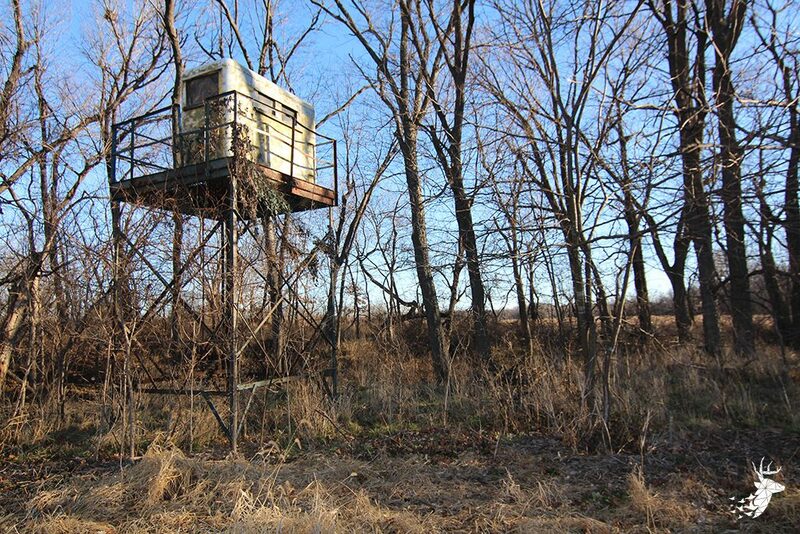 Loaded with deer sign and littered with turkey. 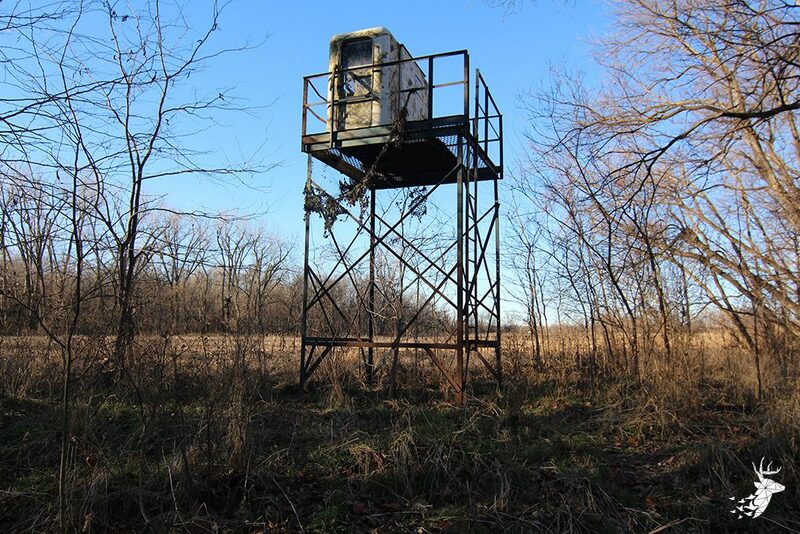 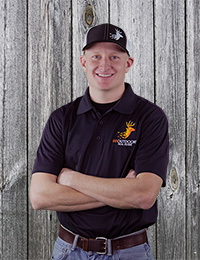 The owner has enjoyed countless days of successful hunting with friends and family in an area known to produce trophy bucks. 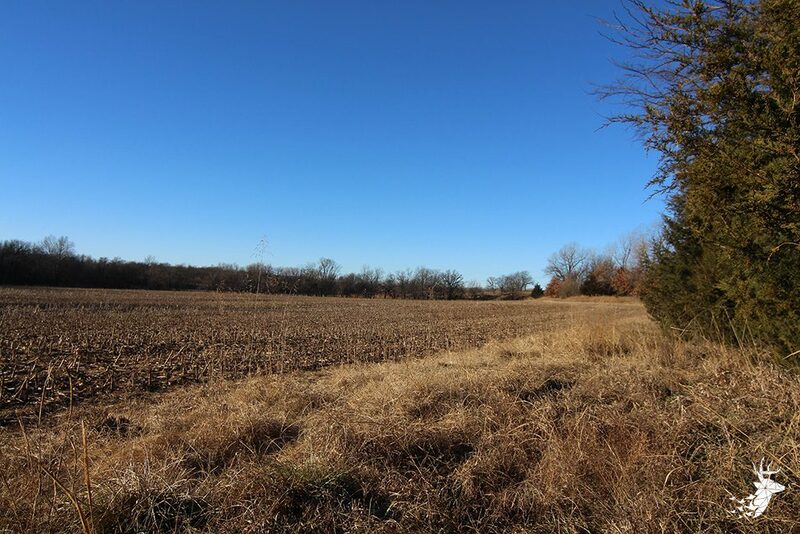 Great road frontage on west side of the property and an additional point of access from the east side will accommodate all of your needs.